Market struggled on Friday after a two-day collapse due to low liquidity and lack of market support. Purchasing demand for large-caps from the morning weakened considerably in the afternoon, causing the HNX-Index to fall. The VN-Index managed to maintain uptrend. 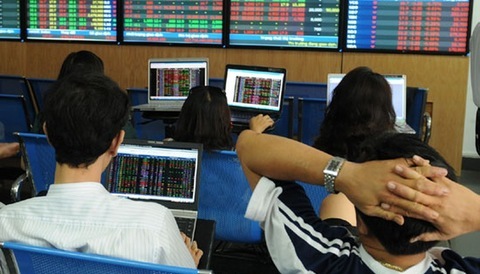 The benchmark index on the Ho Chi Minh Stock Exchange increased slightly by 0.05 per cent to close at 902.30 points. The southern index lost 0.75 per cent to close at 901.89 on Thursday. 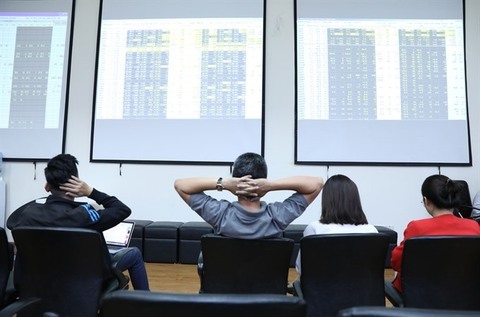 The HNX Index on the Ha Noi Stock Exchange dropped 0.36 per cent to close at 101.56 points, following a loss of 0.06 per cent on Thursday. 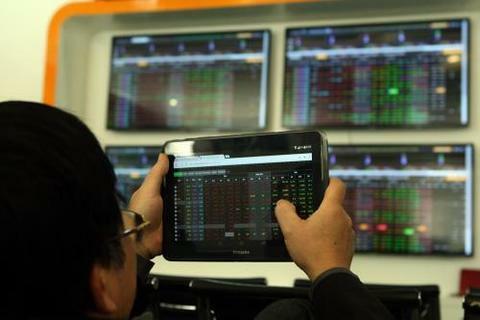 Roughly 171.4 million shares were traded on the two exchanges, worth nearly VND4.3 trillion (US$182 million). Large-cap stocks performed well as the blue-chip VN30 Index climbed 0.17 per cent to 854.79 points. Nine of the 20 sector indices on the stock market declined while the other 11 increased. Declining indices included banking, securities, logistics, mining which all fell by between 0.3 and 1 per cent, data on vietstock.vn showed. 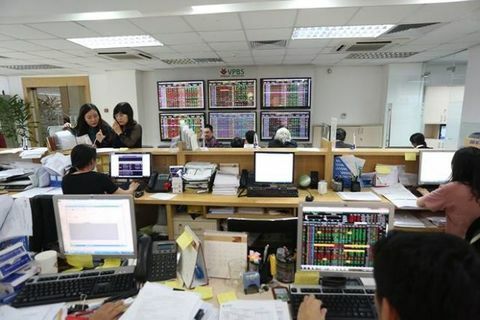 Large-cap stocks such as insurer Bao Viet Holdings (BVH), Asia Commercial Bank (ACB), Bank for Investment and Development (BID), Petro Vietnam Gas JSC (GAS), confectionary producer Kido Group (KDC) and Vincom Retail (VRE) all dropped, putting pressure on the market. Some blue-chips managed to move up, supporting indices. Steel maker Hoa Phat Group (HPG) increased by 1 per cent after Dai Phong Trading and Investment Co., Ltd registered to buy 1 million HPG shares. Dai Phong Trading and Investment Co., Ltd. had never purchased HPG before. The company is chaired by Tran Vu Minh, son of Hoa Phat Group Chairman Tran Dinh Long. Foreign investors sold a net value of VND23.58 billion on HOSE, focusing on budget carrier Vietjet (VJC) (VND28.3 billion), DHG Pharmaceutical Joint Stock Company (DHG) (VND18.31 billion) and Ho Chi Minh City Infrastructure Investment JSC (CII) (VND16.96 billion). 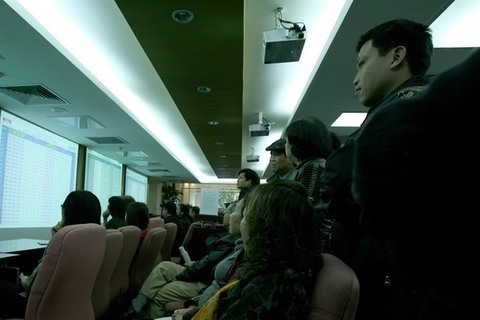 However, they bought a net value of VND5.53 billion on HNX. 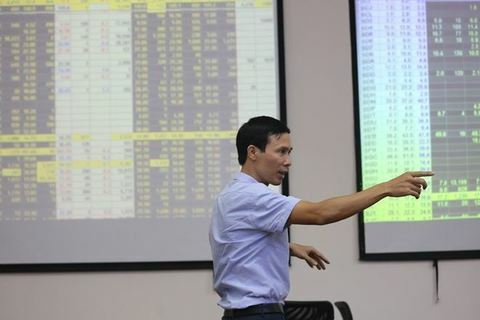 According to Bao Viet Securities Company, the market is forecast to move sideways in a narrow range amid a wide divergence among stock groups next week. “Cash inflows are running into some stock groups but remain modest and highly selective. 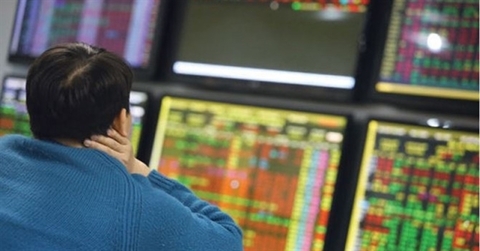 Market liquidity is likely to stay at a moderate level in the pre-Tet weeks,” it said. The UPCOM Index on the Unlisted Public Company Market (UPCoM) was down 0.06 per cent to finish at 53.26 points.